If you want to have a stay in Siena, reflecting the ancient traditions of Tuscany, the Hotel Antica Torre and ‘the ideal hotel. 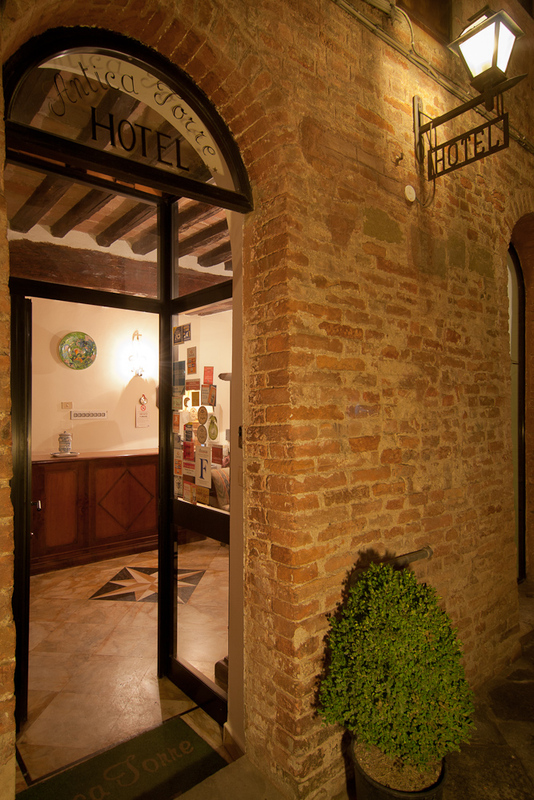 This hotel is in fact an old “tower house” of the 16th century located inside the walls to the south-east of Siena a few minutes walk from the famous Piazza del Campo. 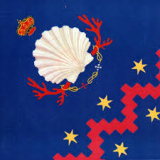 Its excellent position permits not only a complete visit to all places of historic interest but also most of the posts of the Sienese countryside such as the famous Chianti region.